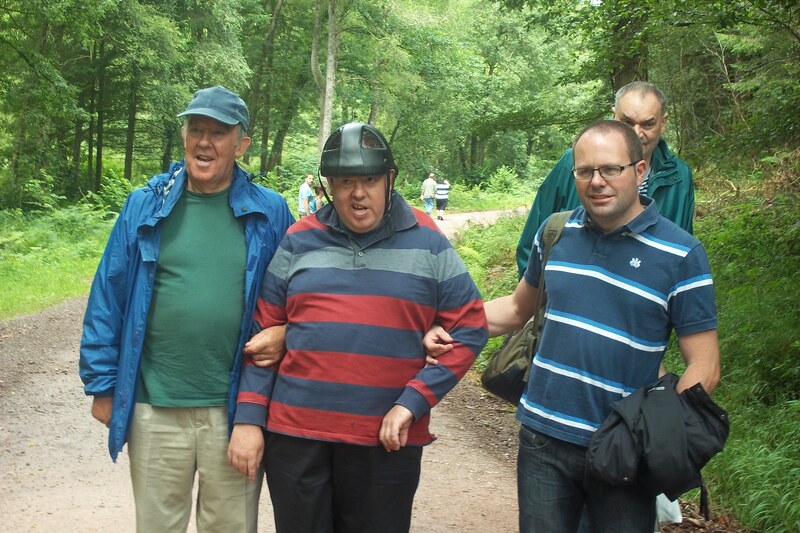 Success breeds growth and Taunton Mencap continues to expand with over 100 members. The majority of our members are adults, some living independently within the community. We offer a great variety of activities, from parties and day trips to art/music sessions and ten pin bowling. See our Activities page for more information. 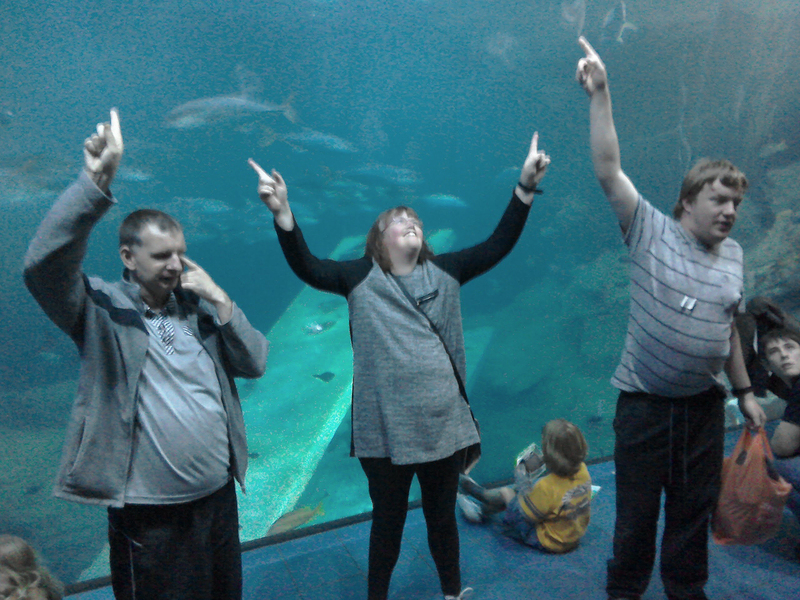 Membership Subscriptions for 2019 are £14.00 for individuals and £24.00 for families, making membership to Taunton Mencap really great value for money. Members are entitled to attend all Taunton Mencap activities, receive a membership card, Diary of Events as well as a regular newsletter packed with information on forthcoming activities, items of interest, services and much more. Those with learning disabilities receive a newsletter with Somerset Total Communication symbols. We also offer our Members help and support wherever possible and they are entitled to subsidised holidays in our luxury caravan on the Dorset coast. If you would like to become a member of Taunton Mencap, or would like details of how to join, please contact: Tracy Foreman, 1 Walkers Rise, Monkton Heathfield, Taunton TA2 8XB or email tauntonmencap@gmail.com for an application form. We always need more volunteers. If you live in the Taunton area and would be prepared to give up some spare time on an occasional basis to help out on Taunton Mencap events we would love to hear from you. As well as helping us, volunteering can give you the opportunity to make new friends and feel better about yourself, while doing something really worthwhile in the community. All volunteers must undertake a D.B.S. check. Please e-mail, Lynda as above. 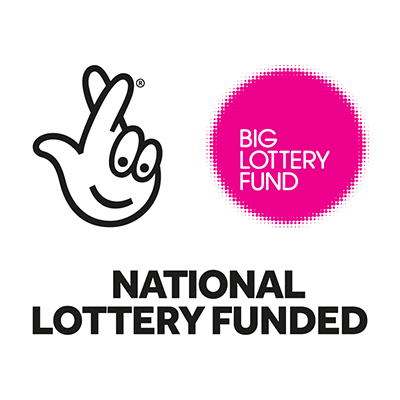 Alternatively, you may wish to make a donation to a local charity, where you can be assured that every penny goes towards providing a greater range of activities for our members. Maybe you work for a business in the Taunton area who may be prepared to 'adopt' Taunton Mencap as their chairty of the year? 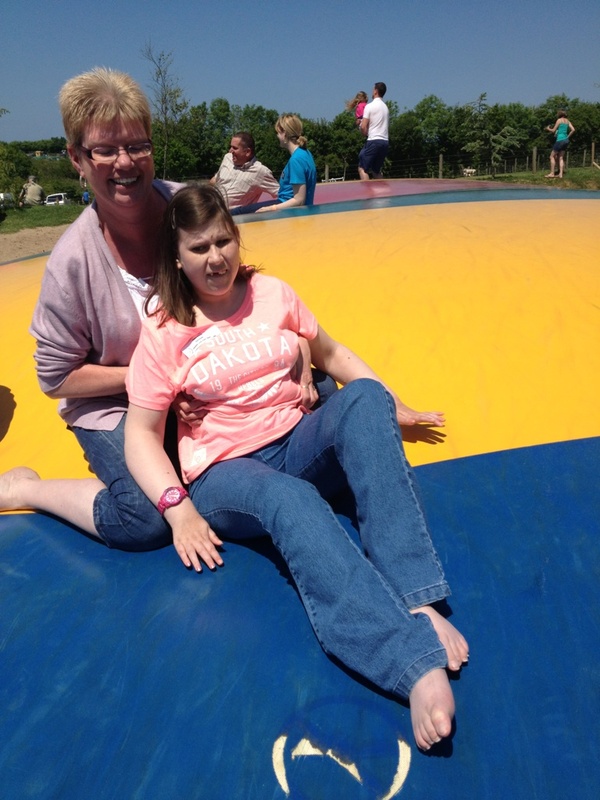 Please contact Tracy if you can help tauntonmencap@gmail.com.